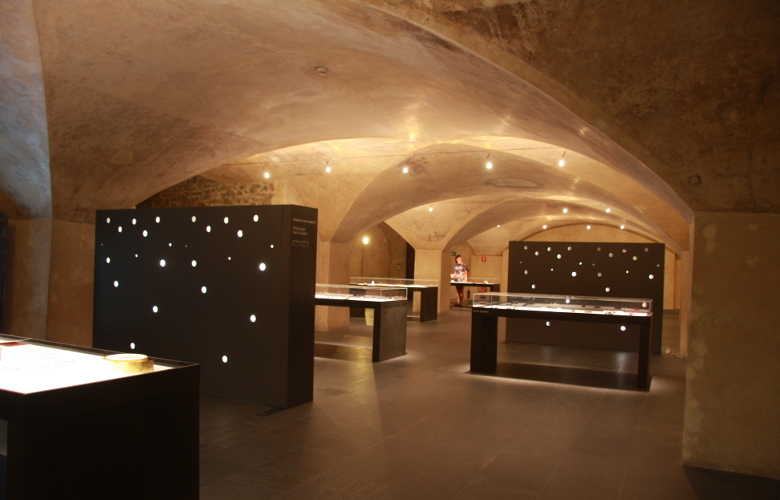 PREZIOSA is a cultural project designed and co-ordinated by Le Arti Orafe Jewellery School. The school has always stood out because of its activities in promoting Jewellery Culture in the widest and most complete sense of the expression. The project, launched in 2005, has already become one of the most important European events devoted to contemporary jewellery. For further information, to register for the artist's conferences or to buy the catalogue, please fill in the following fields.